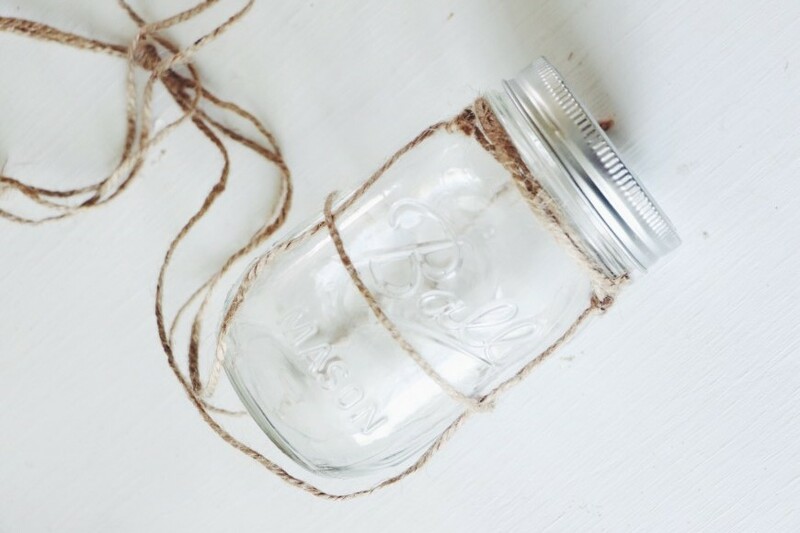 This Mason Jar Gets Wrapped In Twine And Turned Upside Down! 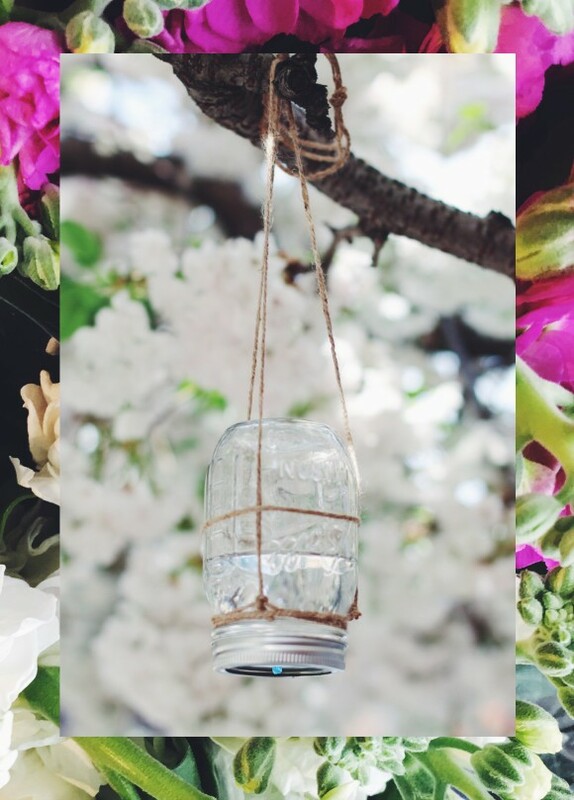 We use mason jars in so many ways to feed ourselves but what about putting one aside for the beautiful butterflies outside in the yard? There are a lot of reasons why having butterflies nearby is good for your garden. They have a beautiful symbiotic relationship with nature and they pollinate the flowers. Get all the deets on how to make this at freepeople. Check out the rest of their awesome site while you are over there. Have you ever fed the butterflies? How did you do it?